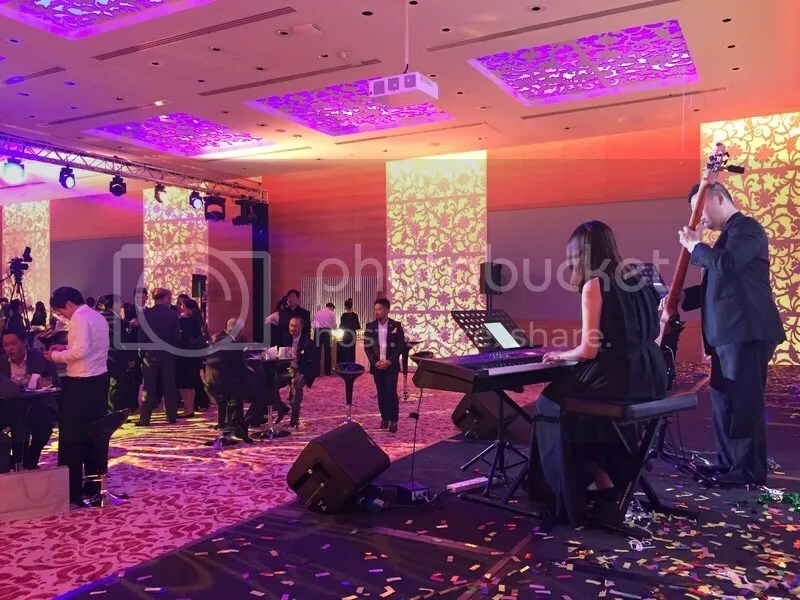 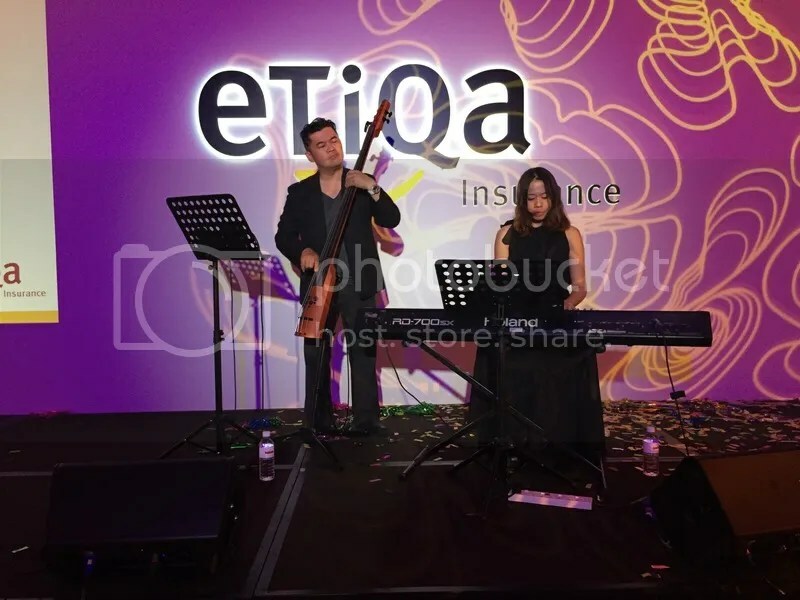 Etiqa insurance invited Sharon Nunis and Melvin Wong to perform a jazz evening for their guests. 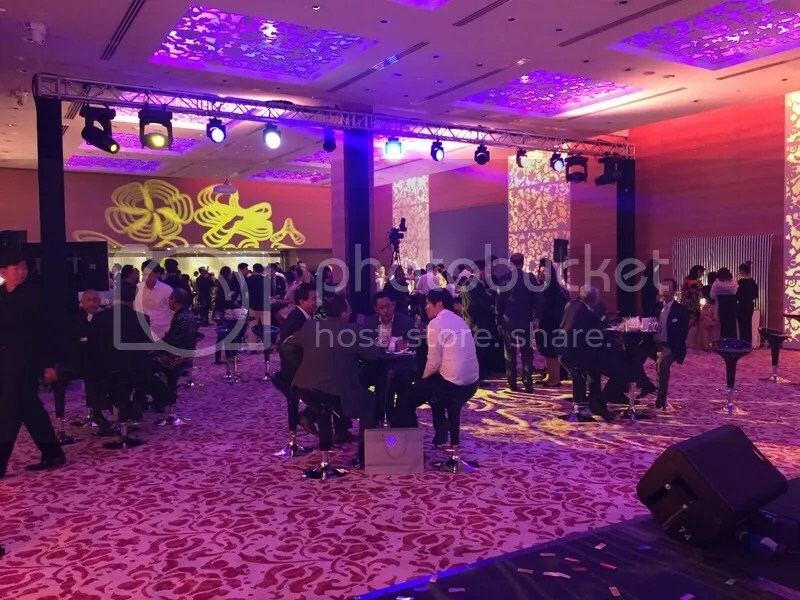 At Grand Hyatt on 17 April, Etiqa was launched with a gracious splendour. 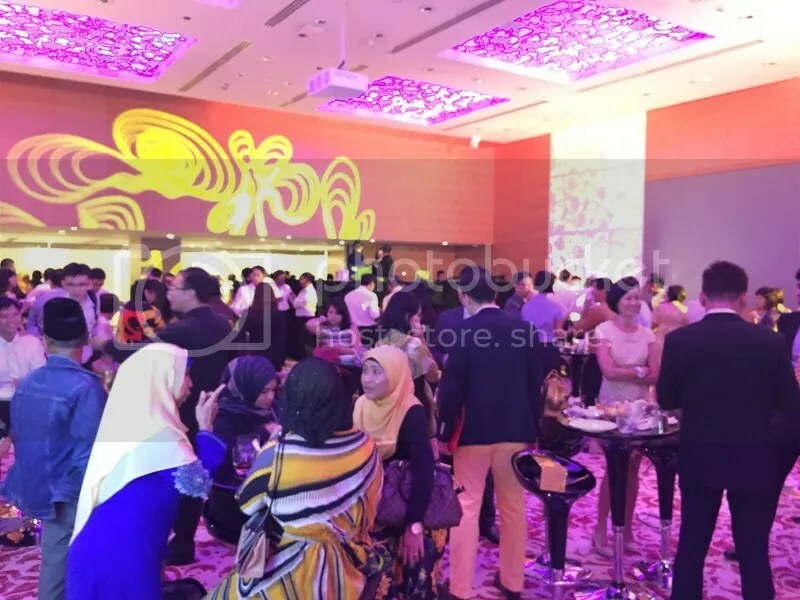 The parent company Maybank, witnessed a proud moment as Etiqa officially sprung into life.